3. Mute the microphone. 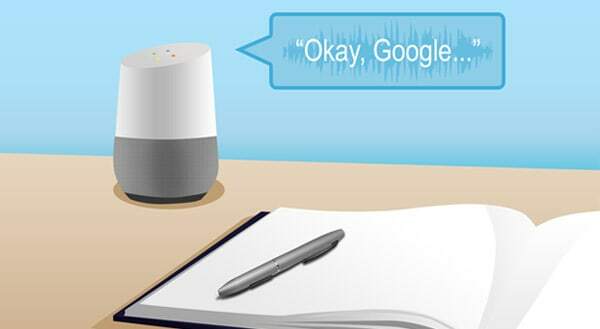 Yes, it undermines your ability to call from the closet “OK, Google, what’s the weather like today?” But, turning off the mic when it’s not in use stops recording without you knowing about it. Want more questions answered about setting up a smart speaker to be safe and reliable? We’re here to help. Give us a call at 01543 889 444.